The largest stretch of beach is on the north shore of the peninsula and spans nearly the entire width of the peninsula. 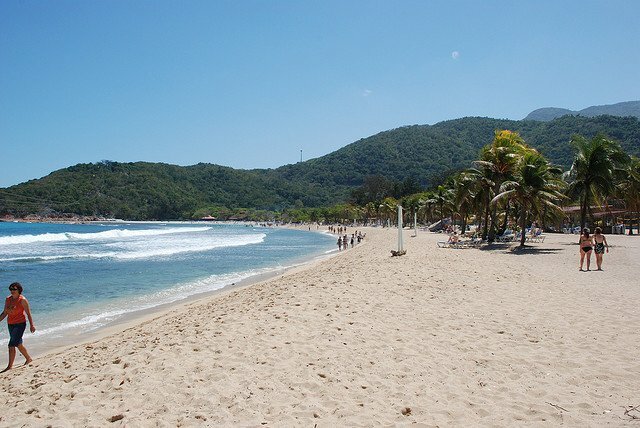 This beach is fairly centrally located and offers good surf, swimming and snorkeling. There are no water toys here, so it's best for those who want to relax and enjoy what the beach has to offer. Because it's centrally located and fairly close to the pier, it tends to be the most crowded. It is the perfect place to soak up the sun and listen to the sounds of the ocean. Loungers and sun shelters are available for rent. 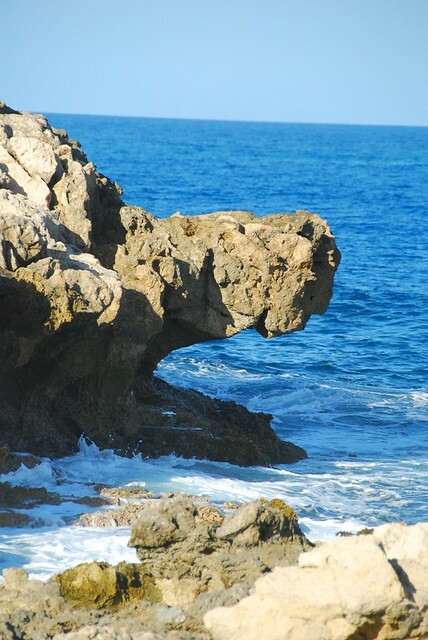 Be sure to take a walk out to Dragon's Head (a breathtaking natural rock formation).